After Compile's bankruptcy around the turn of the millennium, former employees went several different ways, and a number of new studios were established. 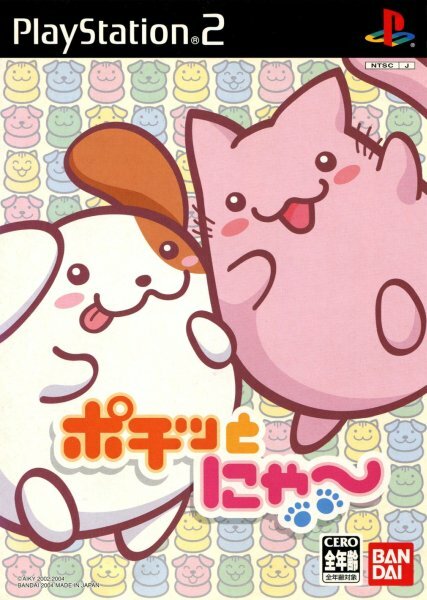 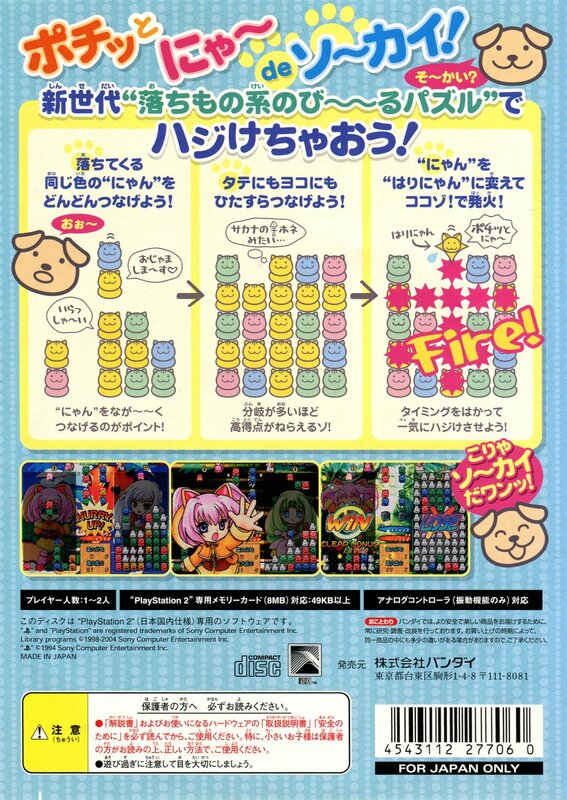 One of these was Aiky, established by Compile president Moo Niitani, and this studio's first project was a puzzle game in the vein of Puyo Puyo. 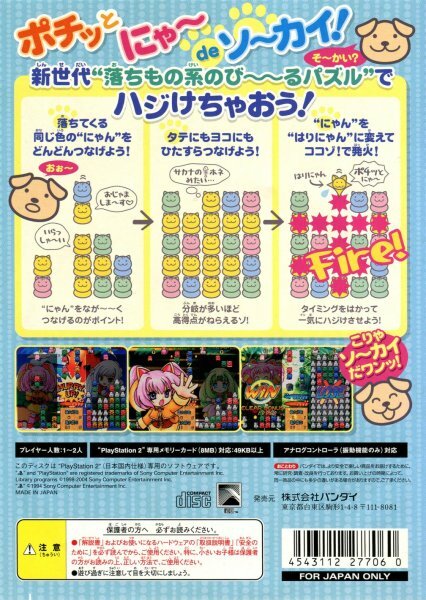 Unfortunately, Puyo Puyo's creator Kazunari Yonemitsu didn't join Aiky (he'd long since left for Sting), and the resulting title wound up as just a cheap clone of Puzzle Fighter or Baku Baku Animal. 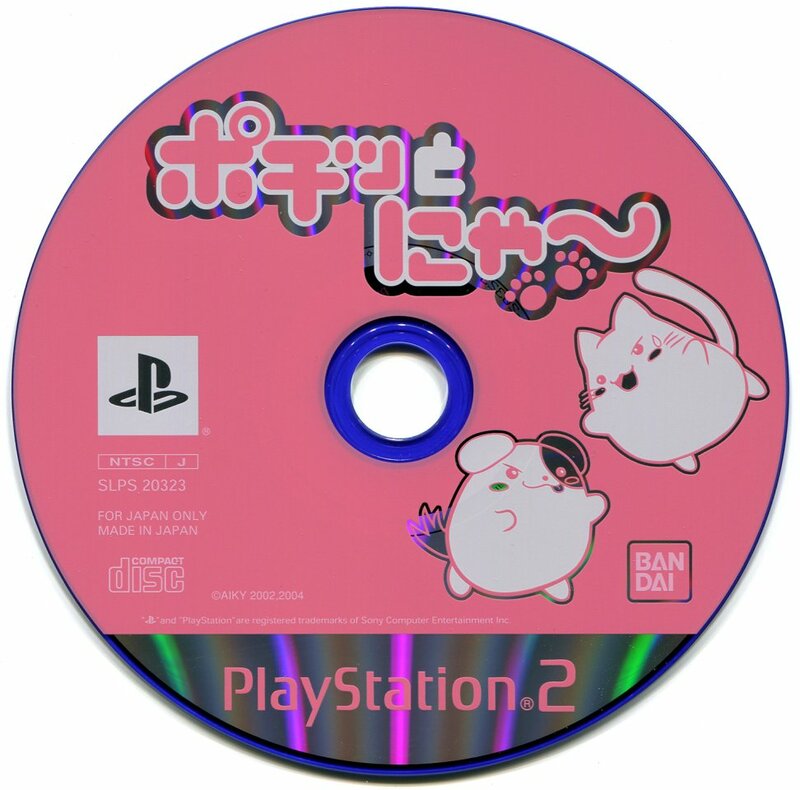 It's also a direct port from the Neo Geo original, which makes it feel extra cheap on the PS2.